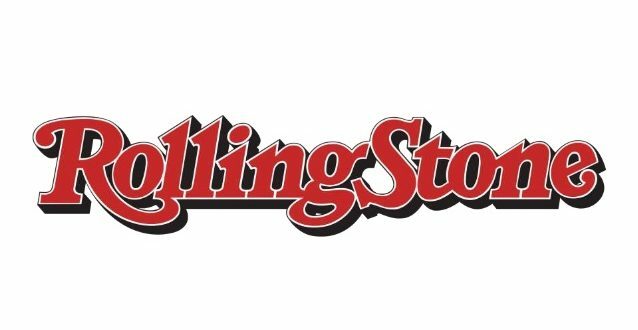 Penske Media Corporation has secured the event and licensing rights for Rolling Stone and Rolling Stone International having purchased a 49 per cent stake in the business. Securing the sale from BandLab Technologies, PMC now has full ownership of the iconic magazine title and its subsequent licensing activities. In December 2017, PMC acquired a controlling interest in Wenner Media, the parent company of Rolling Stone, at a valuation of just over $100 million. CEO Jay Penske, said: “In the 12 months since PMC’s initial investment into this incredible team and legendary brand, the need to consolidate the Rolling Stone business has become abundantly clear and something that BandLab and its leadership team also recognised and were in full support of. “It’s with their confidence and blessing that we were able to put together a deal that was best for all parties. Other PMC properties include Variety, Deadline Hollywood, WWD, Robb Report, IndieWire, Hollywood Life, Spy, Gold Derby and TVLine.